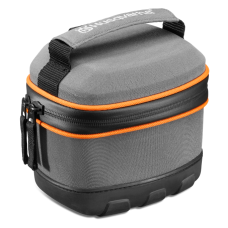 Insulating, splash water-proof and shock-absorbing bag for Husqvarna BLi batteries (BLi 60/80/110/15.. 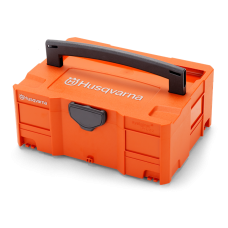 Box for safe transport and storage of Husqvarna batteries, chargers and other accessories. 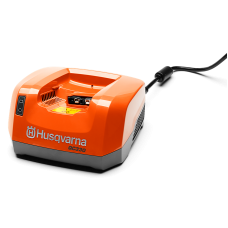 Fully com..
A compact Husqvarna battery charger with 12V-socket. 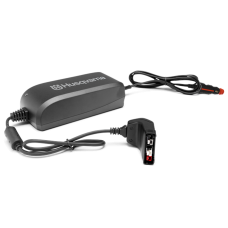 For safe and efficient in-car charging of Li-io..
A compact Husqvarna battery charger with 220V-socket. 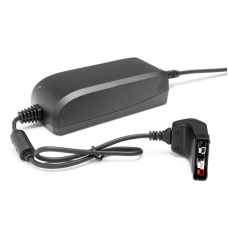 For safe and efficient charging of Li-ion BLi .. 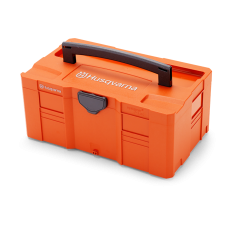 Box for safe transport and storage of Husqvarna backpack batteries, batteries, chargers and other ac.. 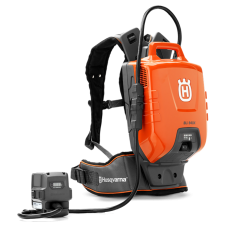 Integrated battery suitable for home use, offering high capacity for extended run time. 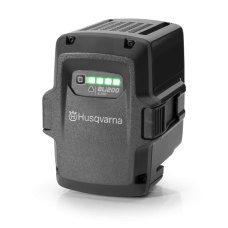 Specially de..
HUSQVARNA BLi20 Integrated battery suitable for home use, offering high capacity for extended run..
Pro-specified integrated battery with high capacity, designed to work in all weather conditions. .. 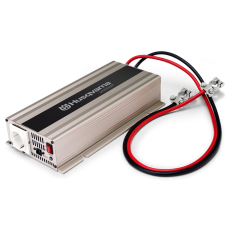 The large Li-ion battery provides long lasting power and top class performance, and allows you to wo..